 DOUBLE L RANCH ALL NATURAL USES ONLY THE FINEST RAW MATERIALS FEATURING NO ANTIBIOTICS, NO ADDED HORMONES FROM BIRTH. 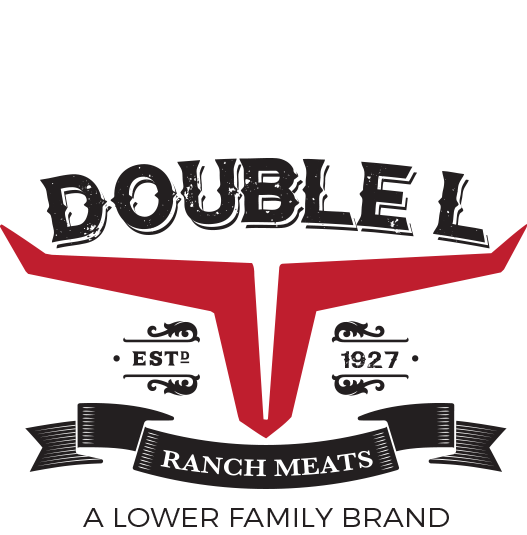 ALL NATURAL BEEF ITEMS FEATURE USDA CHOICE BEEF, ALL NATURAL PORK AND TURKEY ARE ALSO NO ANTIBIOTIC AND HORMONE FREE FROM BIRTH. ALL OUR NATURAL PRODUCTS ARE COOKED BACK TO GREEN WEIGHT. PRODUCTS CONTAIN NO ARTIFICIAL INGREDIENTS AND ARE MINIMALLY PROCESSED. ALL ITEMS CONTAIN NO BINDERS OR FILLERS, FREE OF 8 COMMON ALLERGENS, NO GLUTEN, NO MSG. THEY ARE ALL TRANS FAT FREE AND AT LEAST 95% FAT FREE.